Work on the new book: "The Wisdom of Colour Mirrors" is intensifying as we get closer to completion! This new book explores in depth all 87 of the oil bottles in the Colour Mirrors system and also includes extra information about each of the essences. I am now working on it full-time, which means I am not going to be running any workshops until it is done. I still intend to hold some Starlight workshops and my 'Being Light' online course at some point during 2019 but the book is now my top priority. Melissie and I are so looking forward to finally sharing it with you and will keep you updated on our progress as we continue. To find out more about the new book and watch video clips of me reading excerpts from it, as well as my other books, visit my You Tube channel. Korani Light Centre is about stepping into greater awareness, expanding your view of the world, opening to the possibilities the universe has to share with you and freeing yourself from perceived limitations. If you are ready to engage more fully with the Divine being you truly know yourself to be, come and play in the world of colour, light, energy and consciousness! 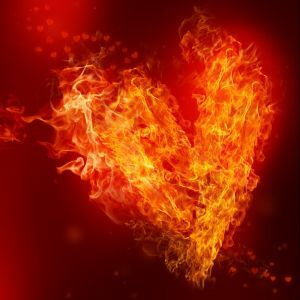 Before coming into human form, we know who we are, that we are Divine expressions of love. By the time we've been through the process of shifting our light into physicality and taking on the weight of third-dimensional vibrations, we've managed to forget - quite successfully usually - who we REALLY are; the truth of our light. The ride we are now on, which some call Ascension, or Awakening, is the journey back to conscious awareness of our truth, light and joy. Underlying all my work is a fundamental sense of complete awe for the journeys we are all taking. This is partnered by a profound sense of gratitude and love for the Earth herself and the Divine energy which guides each of us toward the expression of our own unique light. My energy is that of a catalyst, activating within you what is already there just waiting to be awoken. You will find further information in the pages of this website on all that I have to share with you. I invite you to browse to see what resonates for you. Enjoy! One of the most potent ways to connect with the light and power of who you really are is to join us on a workshop. I offer many and varied courses ranging from 1-4 days, all designed to uplift, inspire and en-lighten your path and remind you of the beauty within you and the joy of living your light on the Earth. You will find my current offerings on my Workshops page. Colour Mirrors is a dynamic, powerful, evolutionary system which uses colour and energy to assist you in realising your own light, lifting your vibration, accelerating your growth, unlocking your potential and recognising your magnificence. It enhances all healing and transformation processes, but it is also much more than a healing tool. Colour Mirrors is about attuning you to a higher frequency, enabling and facilitating the shifts you are ready to make. 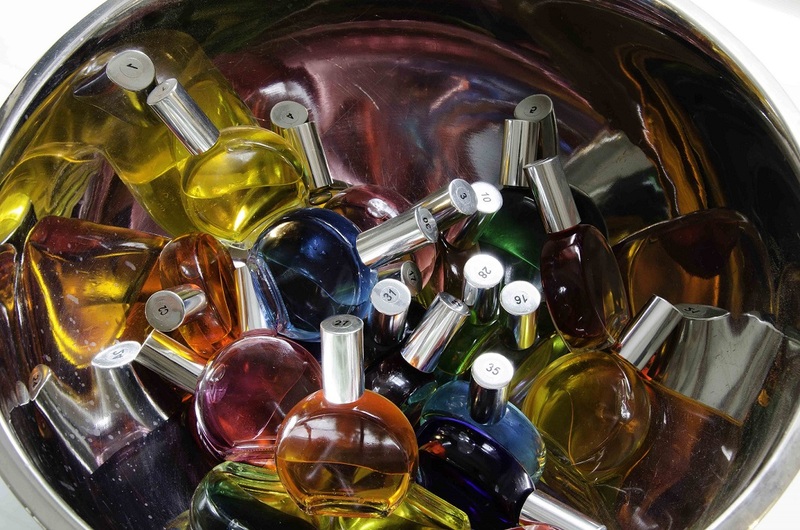 Each of the many radiant colour bottles in the system has its own meaning, its own 'note' or vibration. You will be drawn to some and not others, and your choices will reveal information, insights and understanding about yourself and your life. If you want to go deep inside your own light and potential, Colour Mirrors is a key and a guide and, of course, a glorious mirror. It will show you, gently but honestly, where you have been holding yourself back and will then light the way for you to take your next steps. Find out more about Colour Mirrors. Perhaps you will find yourself drawn to one of the beautiful Colour Mirrors oils and essences to support and guide you in your ongoing awakening to the fullness and joy of being you. Colour has been used for centuries in healing, offering support to the totality of your being - body, mind and spirit. In Colour Mirrors we have a tool which takes energy and light and vibration and makes it tangible, accessible and real. It becomes something which we can experience with our human senses as well as our more finely tuned higher aspects. In other words, it is something our bodies can respond to and relate to - and this makes a huge difference to any healing or transformational process. When we 'get' the shift at a cellular, bodily level, we really get it! 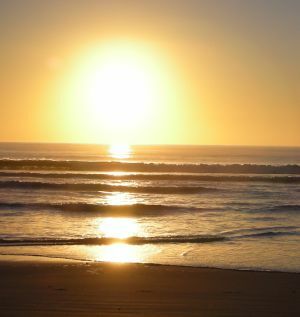 There are many ways to connect with and work with the oils and essences, all of which are designed to assist you in coming more fully into your light and authentic power. You can view the palette of all the Colour Mirrors Bottles to spend time browsing, or visit the Shop to purchase. 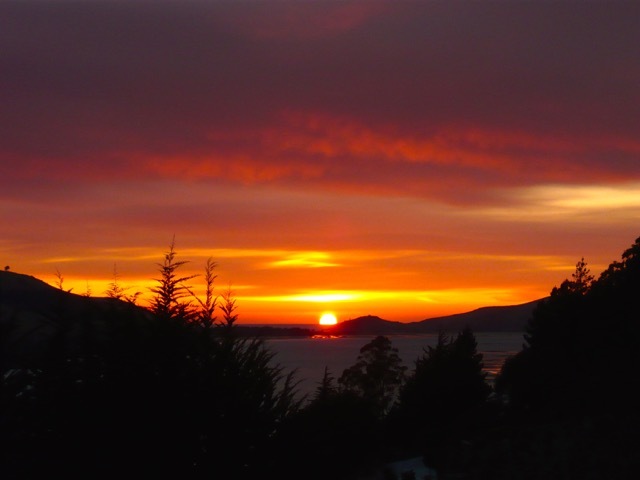 In 2012, I was guided to bring through three Starlight energies for a series of workshops to assist us in reclaiming our stellar brillance and to land our beautiful light on the Earth. 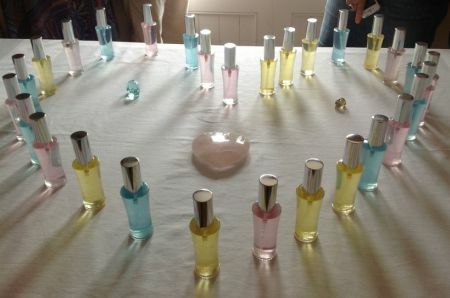 The range has continued to grow and now totals 16 sparkling luminescent essences and 8 divine coloured oils made by the wonderful Melissie Jolly. You can find out more on the Starlights page and view the individual essences, read their meanings and purchase in the Shop. If you want to dive deep, come on a Colour Mirrors course. You may even choose to become a Colour Mirrors practitioner or teacher. I am a Colour Mirrors teacher trainer and for many years have been offering all levels of this awesome system to those who feel called to experience something beyond the ordinary! One of the joys of Colour Mirrors is that it will fit with whatever you are already doing, or may even guide you into new waters altogether. The training options are the beginning of our work with this magnificent system, after that it is up to each of us to find where it fits on our path. Some take the workshops purely for their own growth. Others find new, innovative and exciting ways to incorporate what they learn into their life and work. Whatever feels right for you, connecting with Colour Mirrors opens many doorways and offers you many options. To date I've written three books, all of which contain powerful energy transmissions which flow to you as you read. 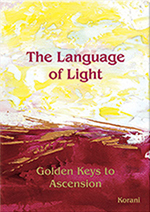 My first book, "The Language of Light: Golden Keys to Ascension" has played a huge part in bringing me to great peace, serenity and enjoyment of life. The writing of this book brought me such joy and tapped into much of the wisdom I have gleaned thus far over my 20+ years on the spiritual path. It also took me into contact with information and energy from 'the future' and I now live the Golden Keys in my everyday life and find they are a path to inspiration, joy, awareness and most of all, ease. One of the great gifts of this work is that it helps me free myself from judgement - and that makes life not only amazing but also so much simpler. The Language of Light is fundamentally about helping you release yourself from the entangling trap of judgement and step into a much greater awareness of the perfection of everything in your life. The Language of Light is a blueprint, a template for living your light right here on the planet. The Golden Keys are tools to help re-empower you, bringing you into alignment with your own highest truth and light so that you can live that light in your everyday life. Find out more about The Language of Light. 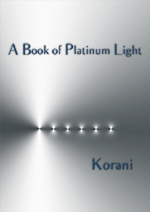 My first e-book offering is A Book of Platinum Light. This book contains seven "Platinum Portals", each of which serves as a gateway to open and expand you into greater awareness so that you might access more of the Divine being you truly are. These seven Portals relate to the seven Platinum Gaia oils in the Colour Mirrors range. Each Portal carries a particular vibration that facilitates you in awakening to the vastness of you. This book invites you to open to the greater you. It shares with you the possibilities available when you cease to define and limit yourself and instead acknowledge the infinite beauty and wonder of who you really are. 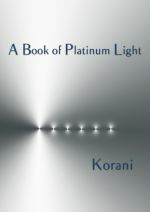 Find out more about A Book of Platinum Light. Visit the Colour Mirrors Bottles page to view or purchase any of the Platinum Gaia bottles. 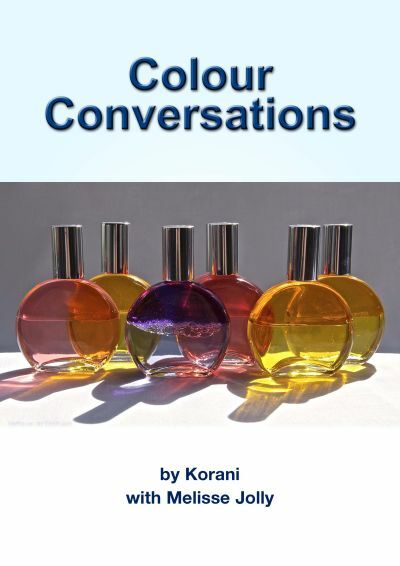 My third book, Colour Conversations, is a comprehensive guide and resource mainly aimed at those who love, work and play with Colour Mirrors and who wish to take their experience to a deeper level. On the face of it this e-book is about colour combinations and Colour Mirrors bottles and the ways they interact. In actual fact it is more about life and the many different lenses through which we can choose to view it, so it will appeal to anyone who would like to explore and make sense of life through the powerful medium of colour. It takes the form of a lengthy series of conversations I had with Colour Mirrors creator Melissie Jolly over a period of several years. You can find more information here and listen to some introductory audios to hear more about colour combinations and the e-book and of course you can purchase your own copy to store on your device or print out for handy reference and to dip into whenever you wish. I find webinars and audio programmes a great tool because anyone, anywhere in the world can tune in as we explore various topics and take you deeper on your spiritual journey. You can find out more about the audio programmes and webinar series we've gathered together for you so far on the Audio and Webinars pages. We began with the seven Golden Gaia energies I wrote about in The Language of Light which showed us new ways of being, new possibilities for life on the life on Earth. They set in place a whole foundation for the new Golden Age. Next were seven Platinum Gaia bottles to remind us of our vastness and that we could be cosmic, galactic light, right here on Earth. They took us to a more expanded place than we had been before so that we could move beyond our limitations. 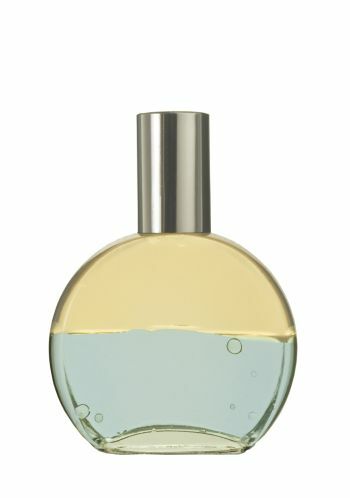 Then came five Coral Gaia bottles to anchor it all in a deep and powerful way yet with a light, loving touch. The Coral Gaias say: "The time has come. What are we waiting for? Why are we waiting to live heaven on earth when it is already within?" In 2012 we were gifted with six Silver Gaias, collectively called 'Homecoming' which offer us the promise of heaven, earth and all that is in between. These gold, platinum, coral and silver Gaia energies are the frequencies of the "New Earth" - high vibration, luminescent, transmuting energies whose role is to help us awaken to greater levels of conscious awareness so that we might function as awakened beings upon an awakened planet. They serve as a blueprint, lifting our light to ever-higher levels while at the same time grounding and anchoring that light ever more fully so that together we can actualise this New Earth. Read more about the New Earth Energies. Gold, Platinum, Coral and Silver Gaia bottles are available to view and purchase here. Here you'll find a selection of resources to take you deeper into the world of colour, light and transformation. Enjoy! Visit Free Resources page to find out more. From time to time I produce an email newsletter to provide inspiration and useful information. This can be delivered directly to your inbox. Enter your detail in the Subscribe box above.